Volunteer.... 'cause it's so much FUN! 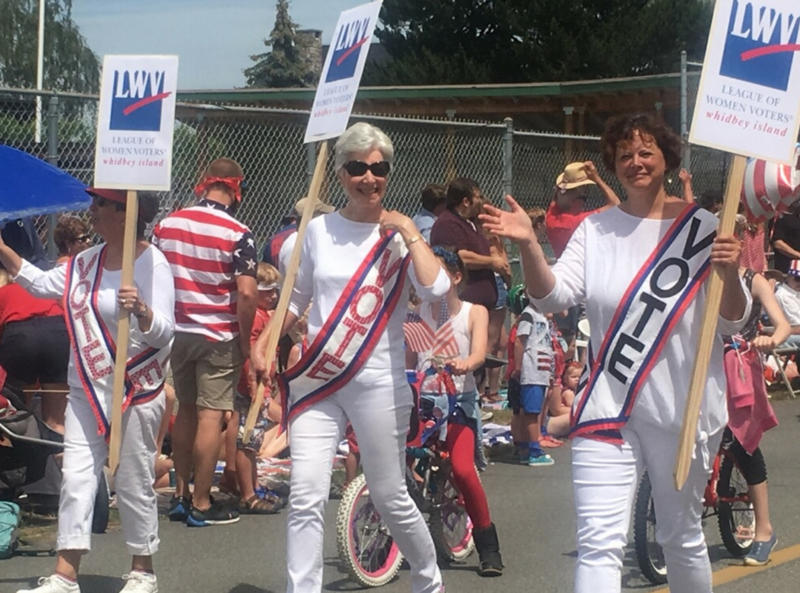 ​It takes a village to organize educational events and political forums, register voters, march in parades, and all the other fun things we do to keep LWV Whidbey running smoothly. 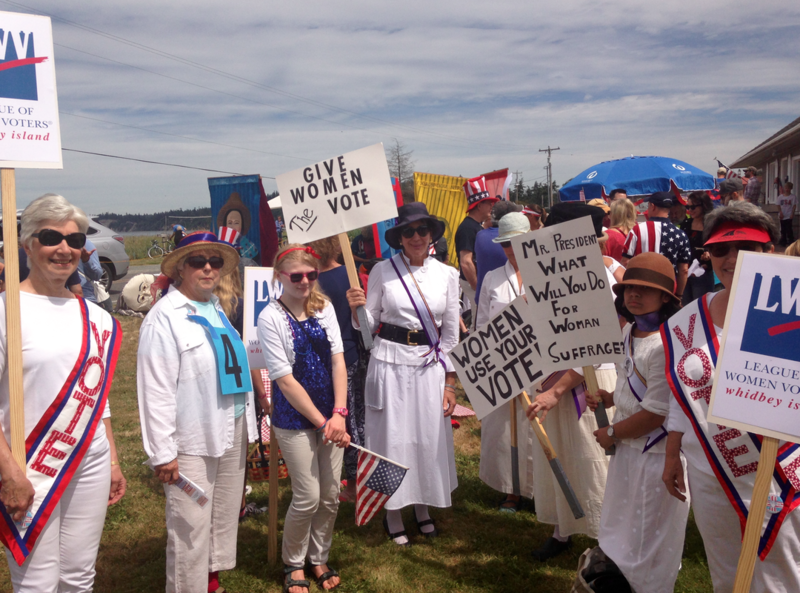 ​Luckily we have a variety of committees to join to support LWV Whidbey. 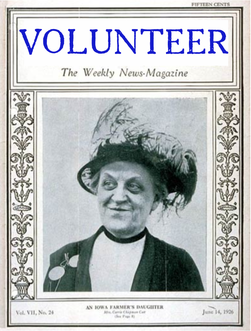 The Phone Tree committee is an easy "give" for the LWVWI - It is set up to notify members via a friendly phone call when there is a more personal way to notify members of an upcoming event, or they are to be welcomed as new members via a phone "interview" for the newsletter. There are experienced members of this committee who will guide you through the simple process, and it is an easy way to become acquainted! The Event Committee oversees planning for each of our three major events with our elected representatives. From selecting a venue to inviting our guests to making sure we have volunteers for greeting and clean-up, we make sure that all details are covered. 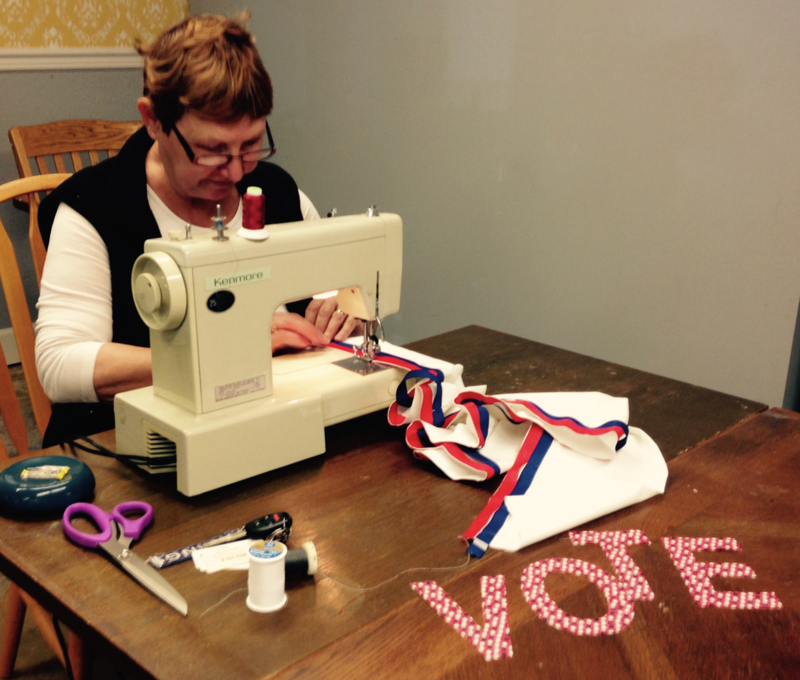 A new committee forming to plan for and support the 2018 mid-term elections in November. Contact newspapers, write letters to the editor. 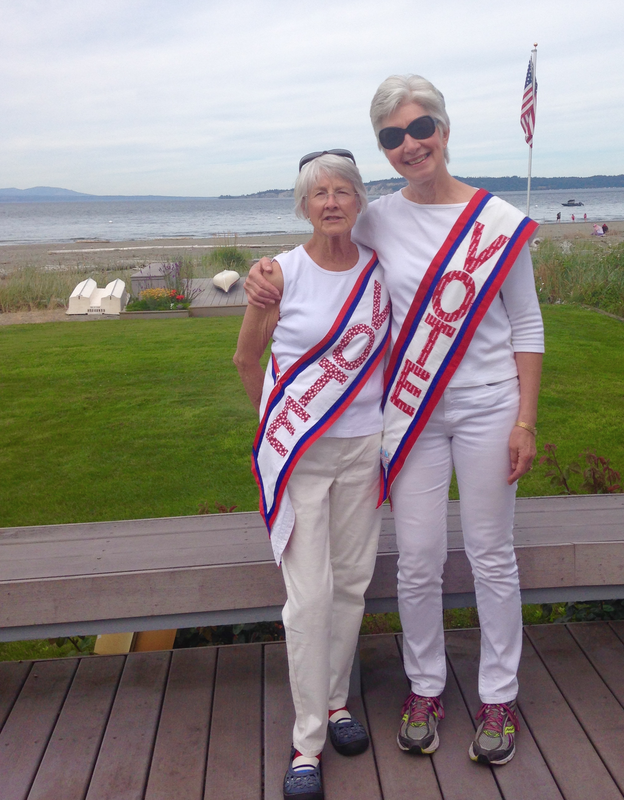 The forum committee organizes candidate and ballot measure forums to inform residents of Whidbey Island of matters they will need to decide upon in upcoming local, state, and federal elections. Committee members invite the candidates and representatives in favor of, and opposed to, the ballot measures to participate in the forums. Members of the committee develop questions for the forum participants, identify a committee member as moderator, and others as time keepers and greeters. The Membership Committee receives pertinent information from the Treasurer regarding new and renewing members and updates our membership list. The Committee assembles a packet of League Information, mails to new members, and updates our local, state, and national databases. New member information then passes to our Phone Committee for them to greet and Interview our new members about themselves and their interest in the league, thus providing the Secretary and Committee Chairs with new member interests. We make and hold onto the Name Tags! 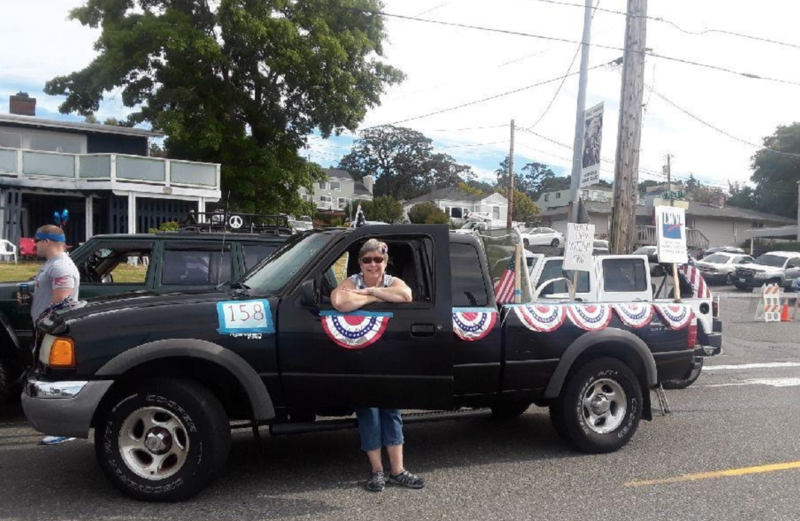 The Homelessness Committee of LWVWI follows the homeless situation on Whidbey, explores the needs and resources, and make recommendations to LWVWI membership about actions to be taken. The IT + Graphics Committee manages the website for LWV-Whidbey (hosted by Weebly.com), the LWV-Whidbey Facebook page, and designs promotional material for LWV-Whidbey branding and events. Committee members must be comfortable with working with computers and/or familiar with the social media platform Facebook. Wicked sense of humor A++. 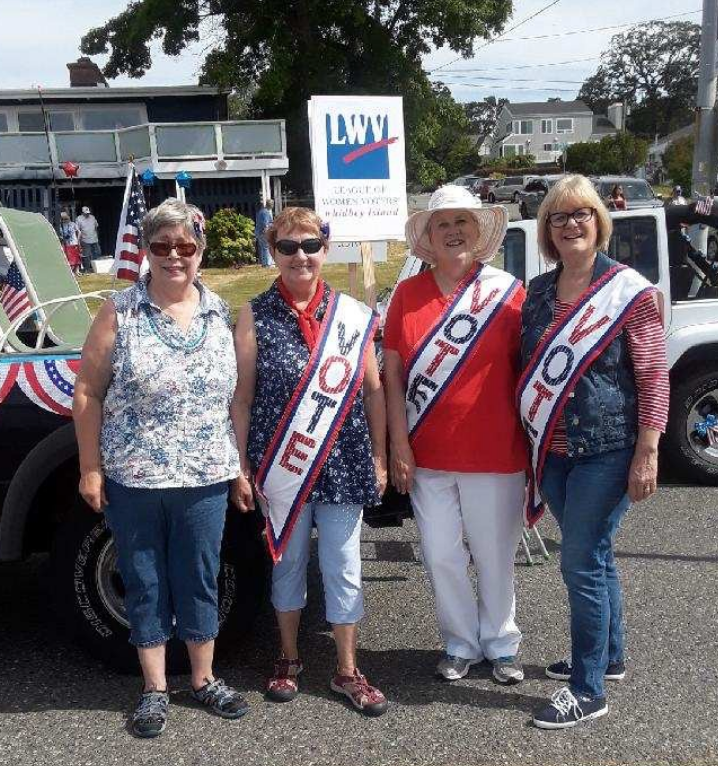 This committee manages our “They Represent You” brochures which includes updating them after each election, selecting a printer, ordering printing and managing distribution around the island.